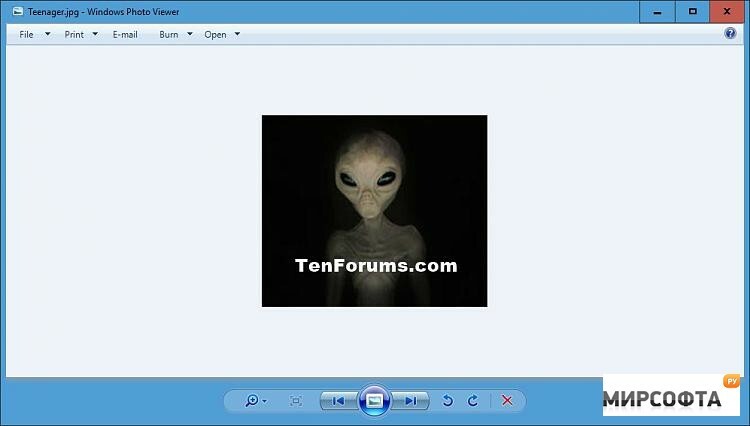 Restore Windows Photo Viewer enables you to bring back the classic Windows Photo Viewer to Windows 10/8/8.1 which is hidden. You can also do this yourself by editing the registry as explained in this guide with video. 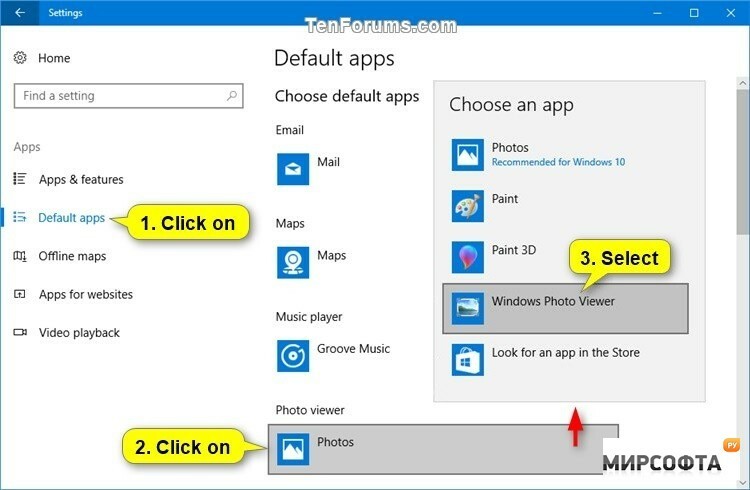 The classic Windows Photo Viewer has not been officially dropped from Windows 10, but it no longer appears in your Default Programs or Default apps in Settings after you've performed a clean install of Windows 10, or after you've upgraded from a previous version of Windows. Restore Windows Photo Viewer aims to make bringing this classic viewer back to the surface in a simple easy-to-do way allowing you to substitute for the built-in Photos app, which is the new metro and modern Microsoft photo viewer in Windows 10. On the flip side, if you find that you prefer the Microsoft Photos App, Restore Windows Photo Viewer will allow you to change back in an equally simple fashion.